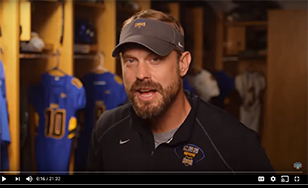 The College's popular Fox Sports North football highlights show, "Inside the Huddle," has returned for the 2016 season. The debut episode aired Tuesday night and is available online for viewing. Check your local cable listings for details.